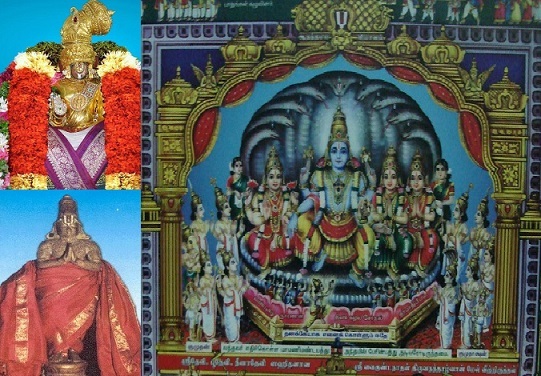 This entry was posted in Audio, thiruvAimozhi on August 25, 2015 by Sarathy Thothathri. Many thanks for the Audio files. Request – can you please post these audio files onto OneDrive for us to download. Downloading from Yourlisten does not seem to be easy, and my virus scanner is saying that this is prone to virus attack. So, posting to Google Drive or One Drive is a safer option. They are already available in onedrive. Audio files can be easily downloaded from https://1drv.ms/f/s!AiNzc-LF3uwygTcI5g9cbpo61V5y and https://1drv.ms/f/s!AoGdjdhgJ8HebQrC6uhkqTWNnu8 .